Australia's Suzy Walsham won fame again as one of the world's most decorated stair-climbers, becoming the first woman to climb 2,917 stairs in South Korea's first vertical marathon race. 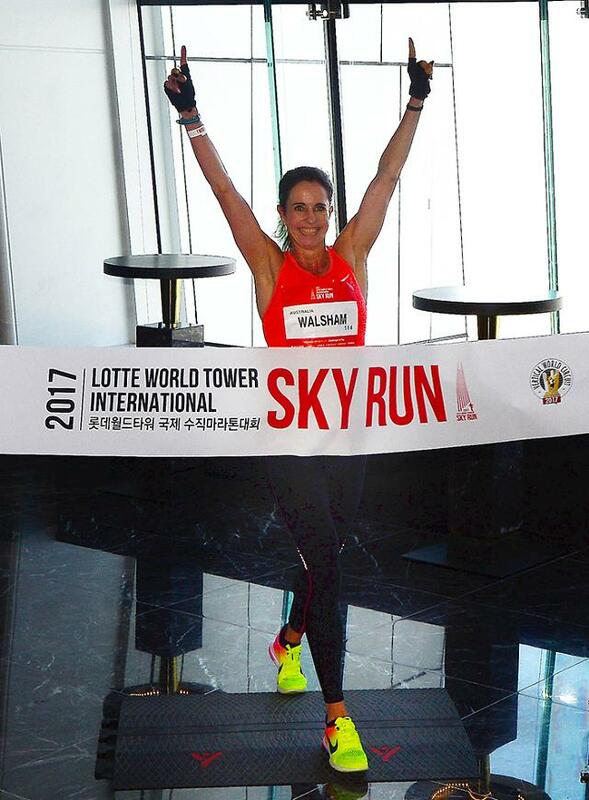 In the race on Sunday, Walsham went up 500 meters through the narrow stairways of the Lotte World Tower, a new 123-story shopping and living tower complex in southern Seoul, in 18:47 minutes. Japan's Yuri Yoshizumi finished second in 19:30. The men's title went to Mark Bourne who completed the race in 15:44. In December 2016. the Canberra runner won the final regular race of the Vertical World Climb circuit in Hong Kong in December last year. 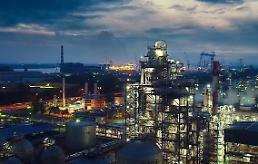 There were 972 professional and amateur competitors in the race marking the opening of the tower built by South Korea's fifth-largest conglomerate, Lotte Group, as a new high-rise landmark in Seoul. This was an exhibition race of the Vertical World Circuit (VWC) hosted by the International Skyrunning Federation (ISF). 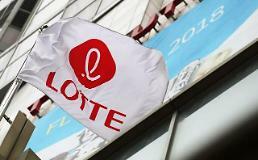 Lotte opened the 555-meter-tall tower on April 3.